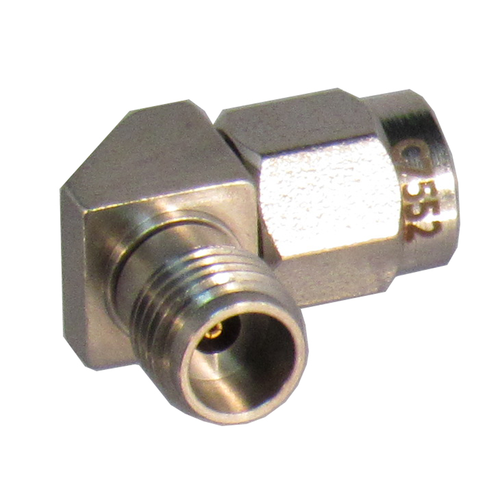 The 2.4mm adapter connector interface is rated to 50ghz. Threads are metric, Hex is 5/16. 2.4's mate with 1.85mm connectors, but not with sma, 2.92, or 3.5. 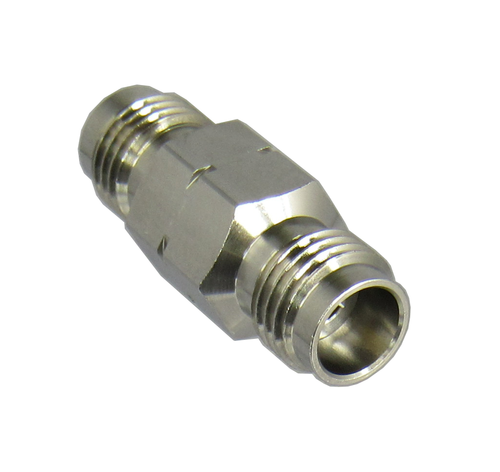 We offer 2.4mm interseries adatpers; 2.4-2.4mm; and also 2.4mm adapters between series, as in 2.4mm-2.92mm, 2.4mm-3.5mm, 2.4mm to N adapters, 2.4mm to SMA, 2.4mm to waveguide, etc. 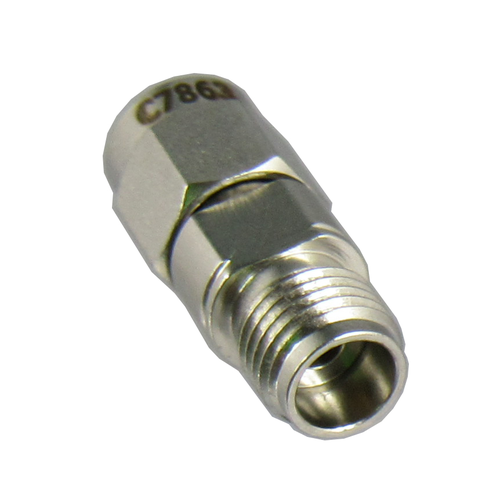 These 2.4mm adapters have air dielectrics, & the outer conductor mates before inner conductor. Please click on a subcategory from the drop down menu above to find the exact 2.4mm adapter you need.